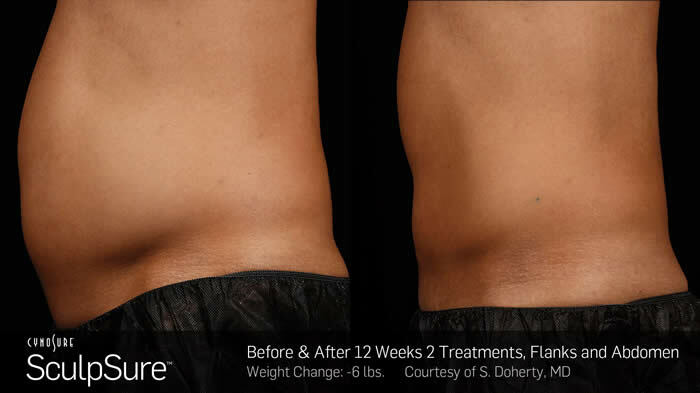 For men and women frustrated with fat bulges that are resistant to diet and exercise, a body contouring treatment like SculpSure in Maryland can safely and effectively eliminate up to 24% of fat in just one 25-minute session. 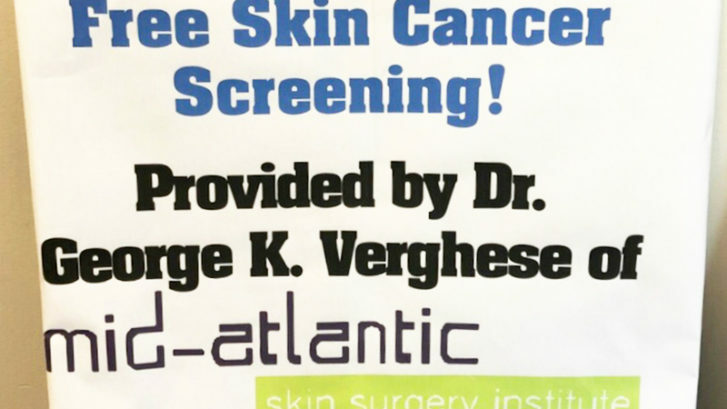 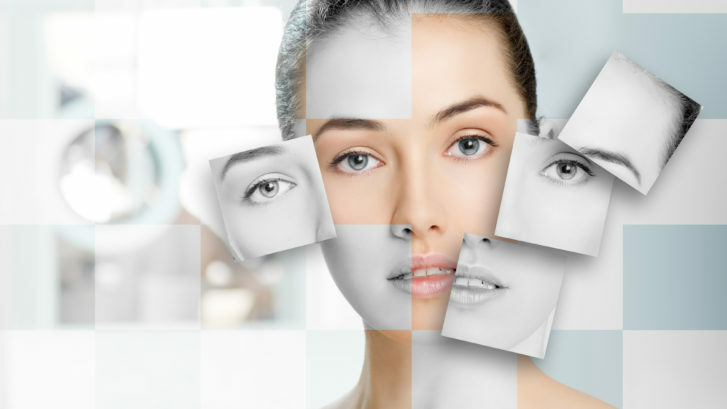 $300 Kybella Special At Mid-Atlantic Skin: Take Advantage Today! 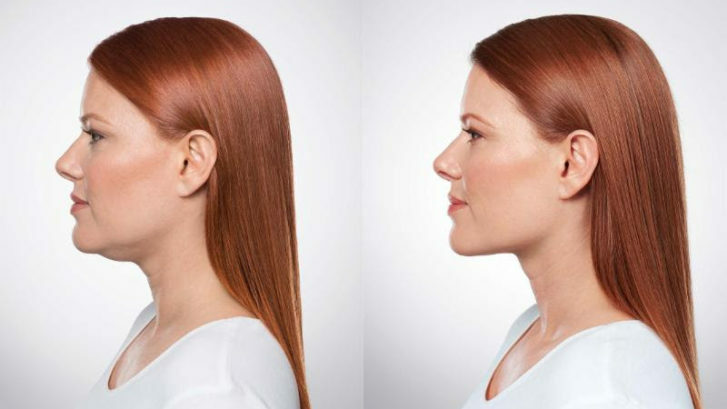 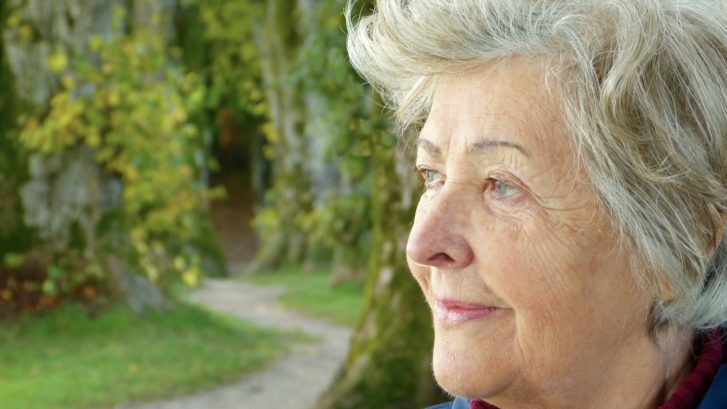 Did you know Mid-Atlantic Skin now offers Kybella in Waldorf, MD? 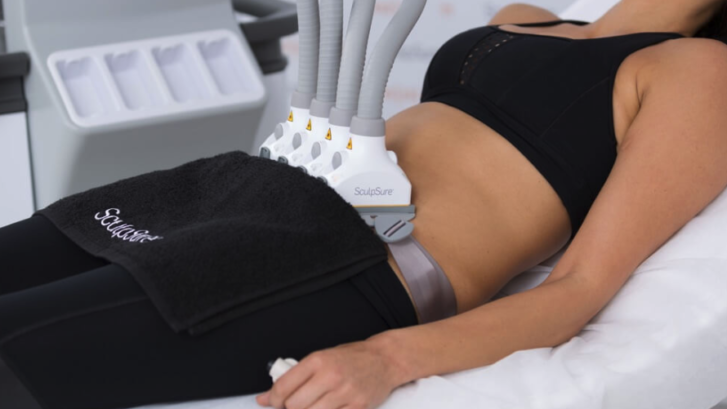 Mid-Atlantic Skin is proud to offer SculpSure, the revolutionary treatment that zaps fat in 25 minutes!